Made in USA, Heavy Duty. Blue Handle accents. 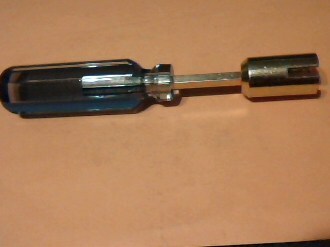 Total length is 6″.